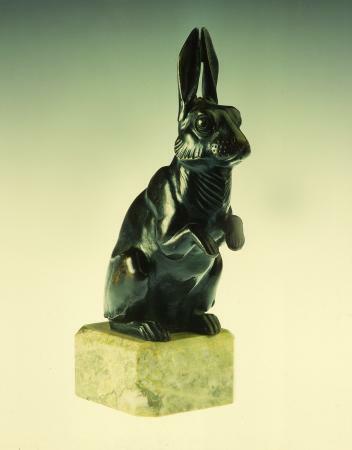 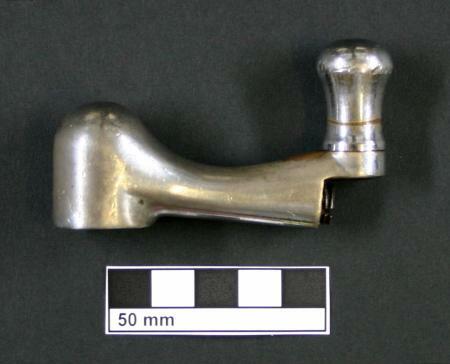 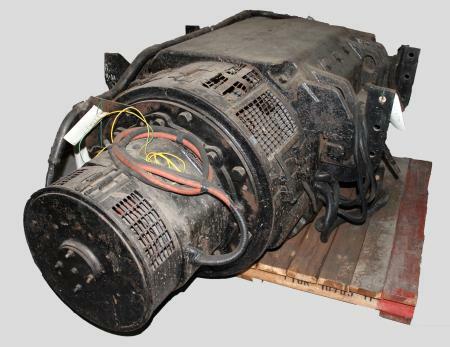 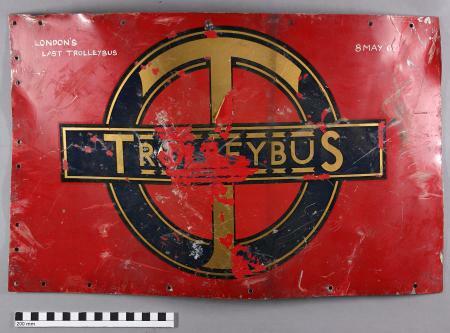 Results number : 1228 objects found. 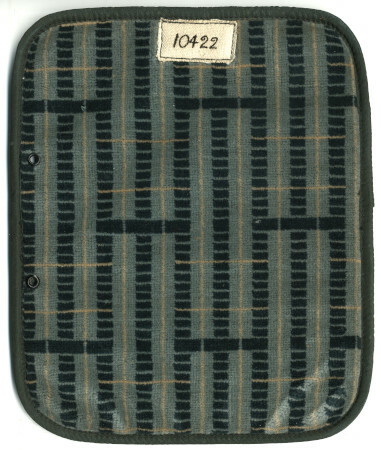 Sample of moquette, Ladder design by Marion Dorn, code 10422. 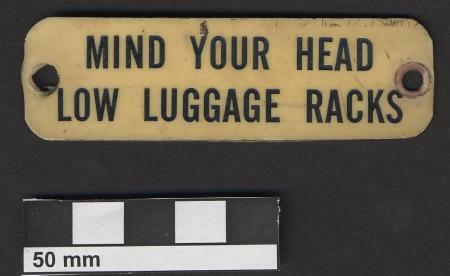 RMC RCL luggage rack warning notice. 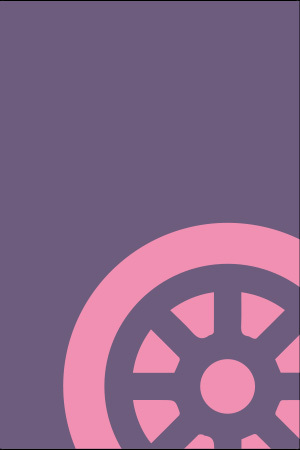 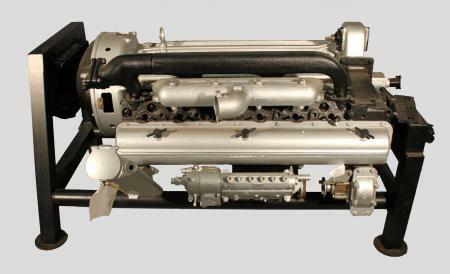 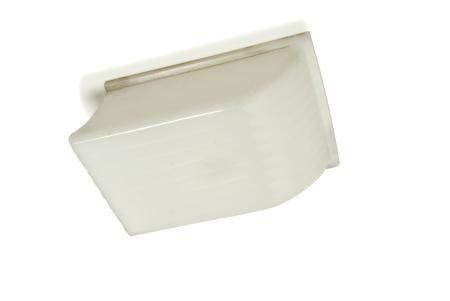 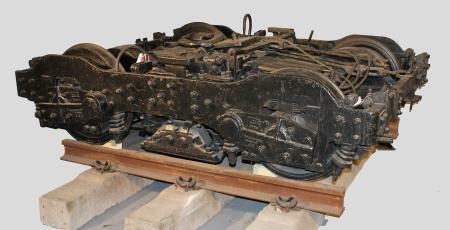 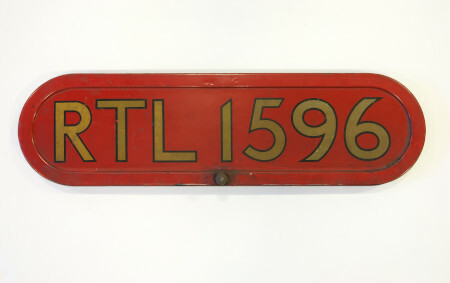 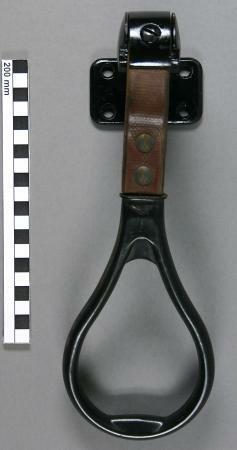 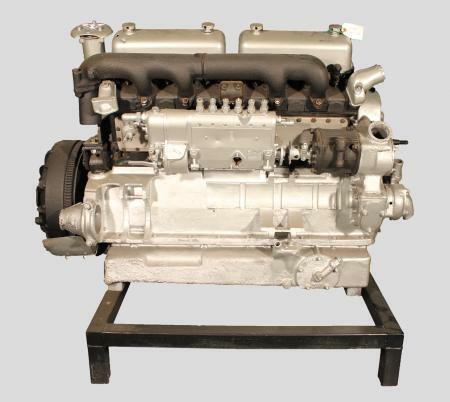 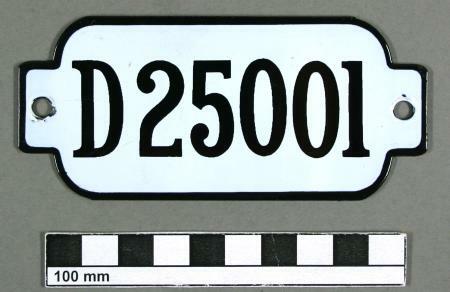 Bonnet plate from motor bus RTL 1596. 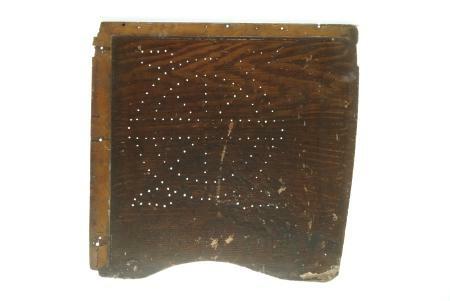 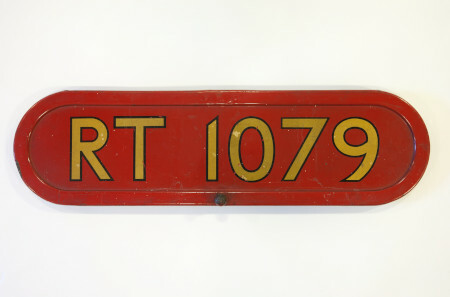 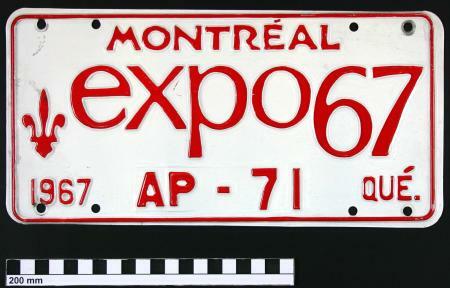 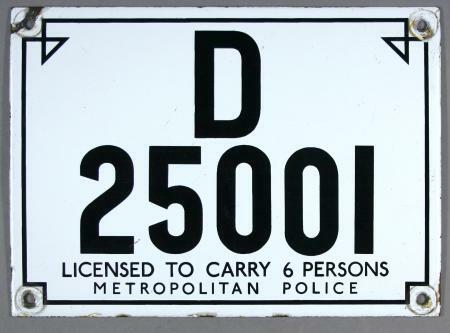 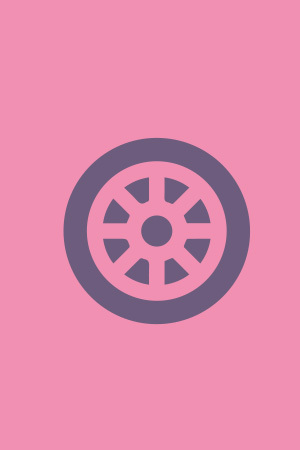 Bonnet plate from motor bus RT 1079. 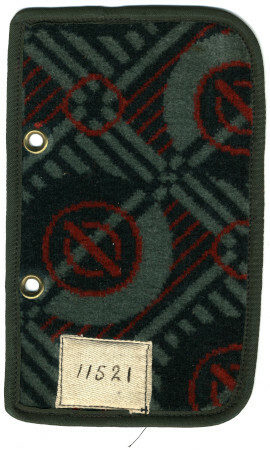 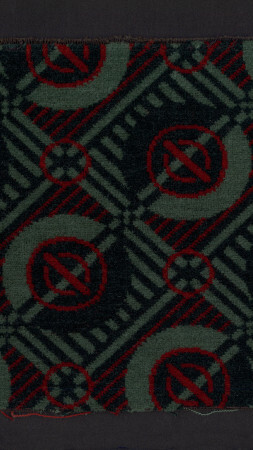 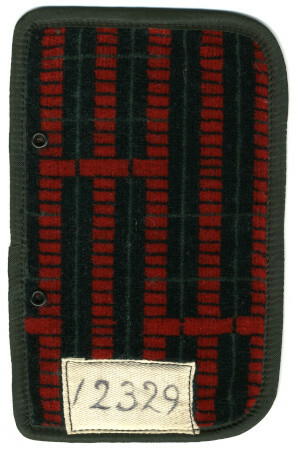 Moquette sample; same design as RT2 moquette. 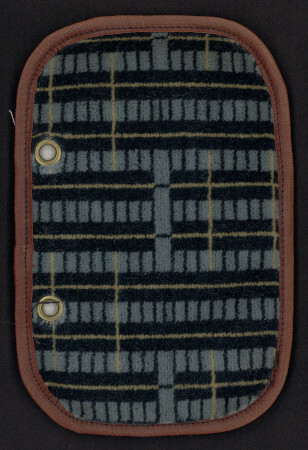 Moquette sample; Roundel or Bullseye design by Joy Jarvis, 1947. 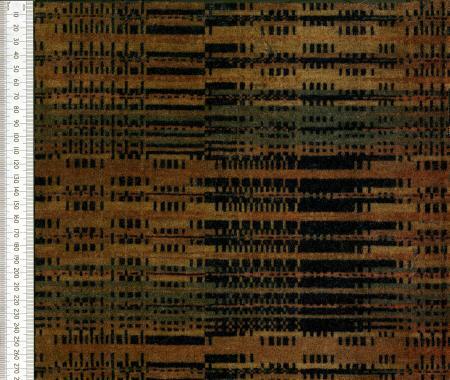 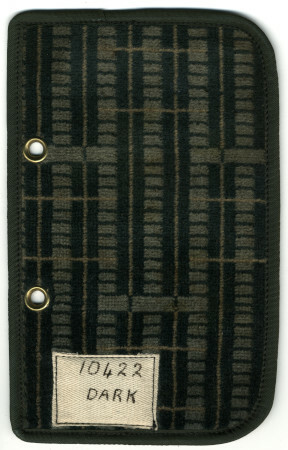 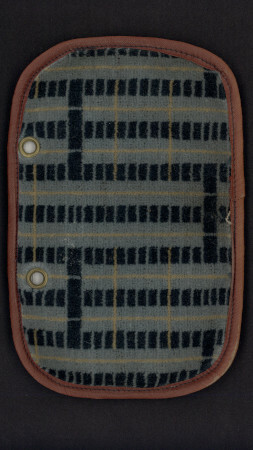 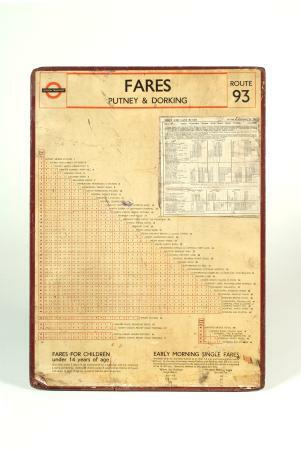 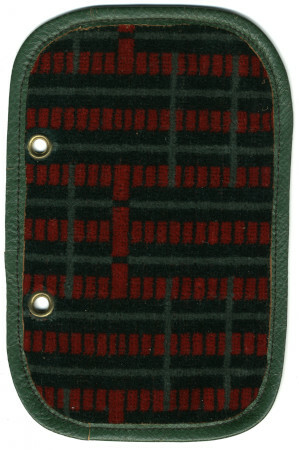 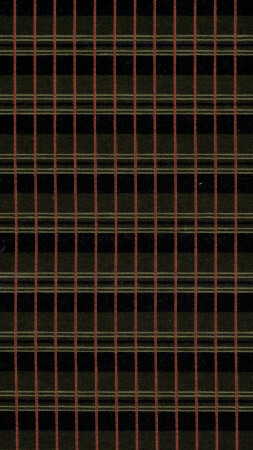 Sample of moquette, Ladder designed by Marion Dorn, code 12329. 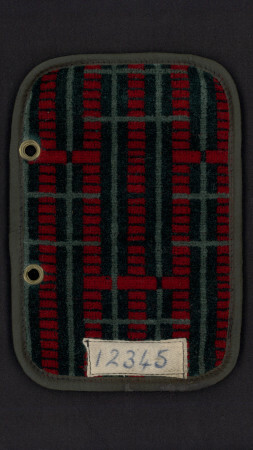 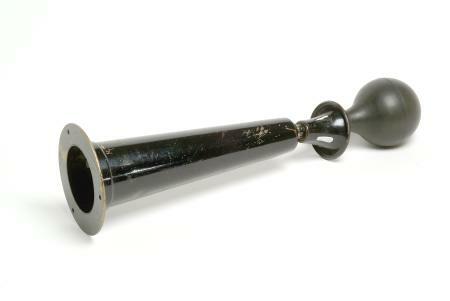 Door open button for 1992 tube stock.